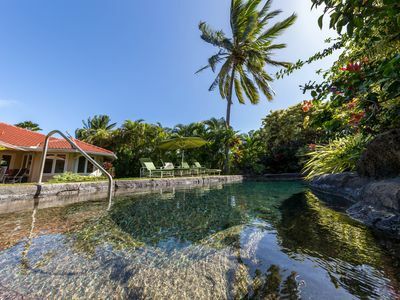 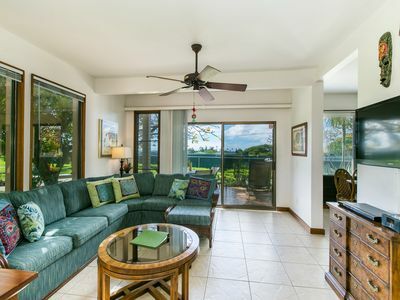 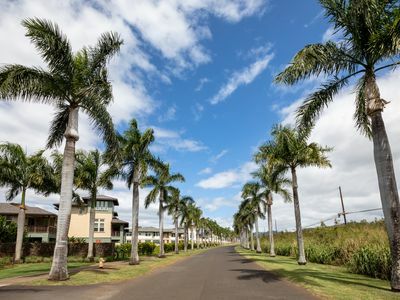 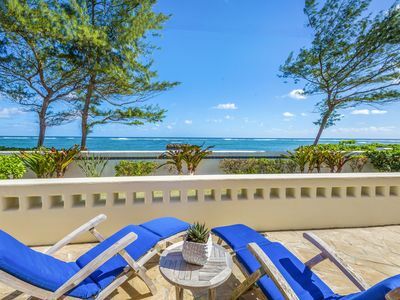 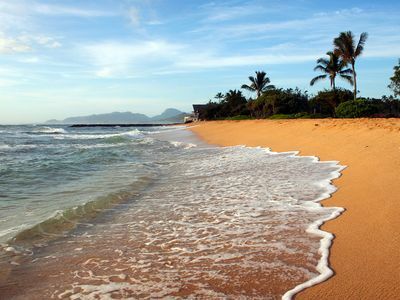 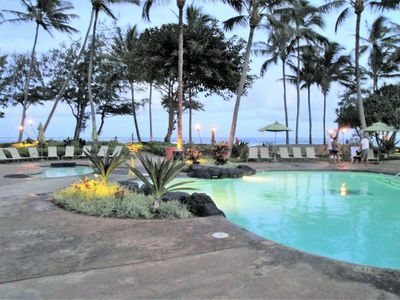 A short walk to the east along the ocean brings you to the famous Sheraton and Kiahuna Beach, known for its pristine turquoise water and to the west brings you to Baby Beach, with its sheltered lagoon. 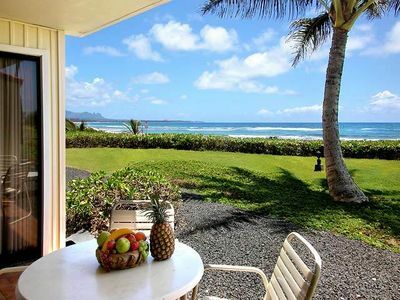 Less than a five minute drive to the south is Poipu and Brennecke Beach where you can enjoy every water sport imaginable. 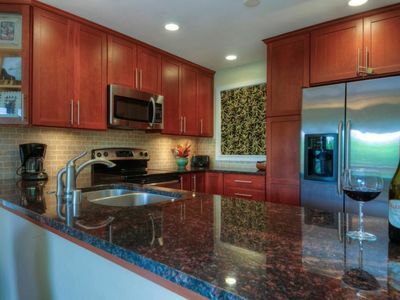 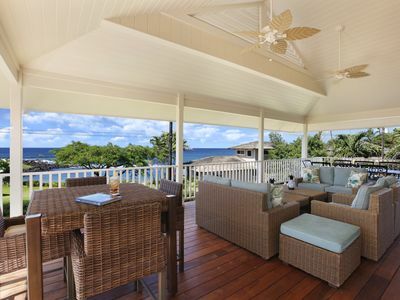 Baby Beach Home: Fabulous Ocean Views Steps from Baby Beach with AC! 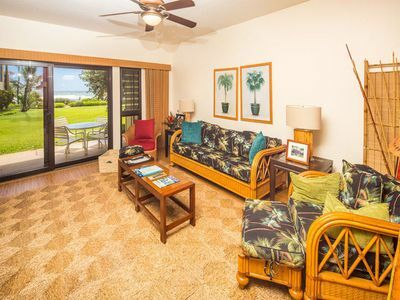 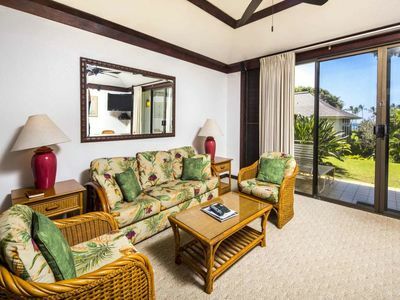 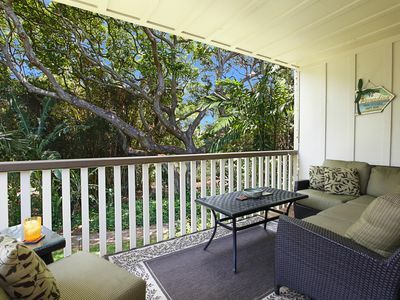 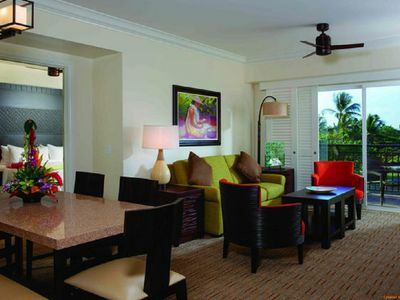 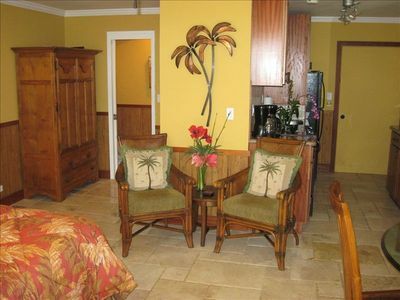 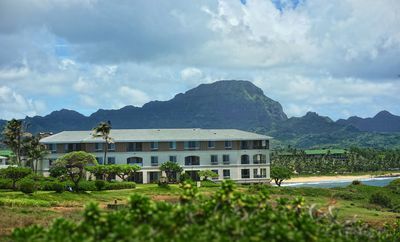 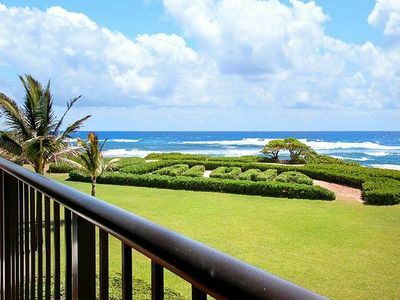 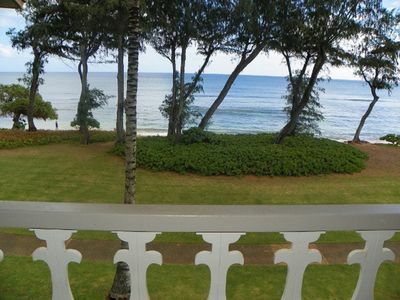 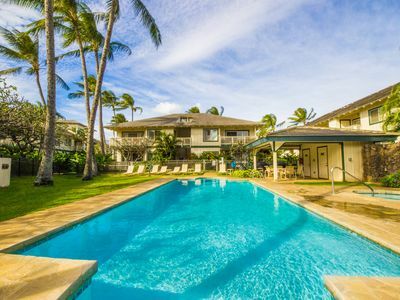 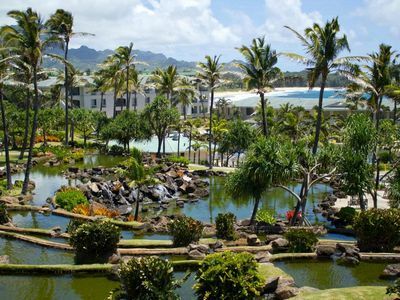 Oceanfront 4.5* Kauai Coast Resort~Studio w) King Bed~Heated Pools~July 13-20th!